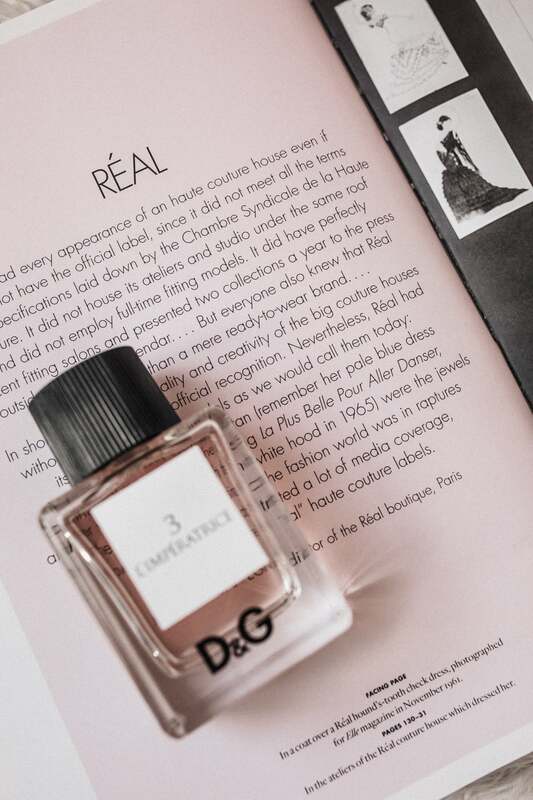 Having tried out Dolce & Gabbana’s L’impératrice 3, I immediately fell in love. The packaging is chic and minimal, and the smell is 100% me. I tend to lean towards more unique, rare scents. One that someone wouldn’t recognize easily. 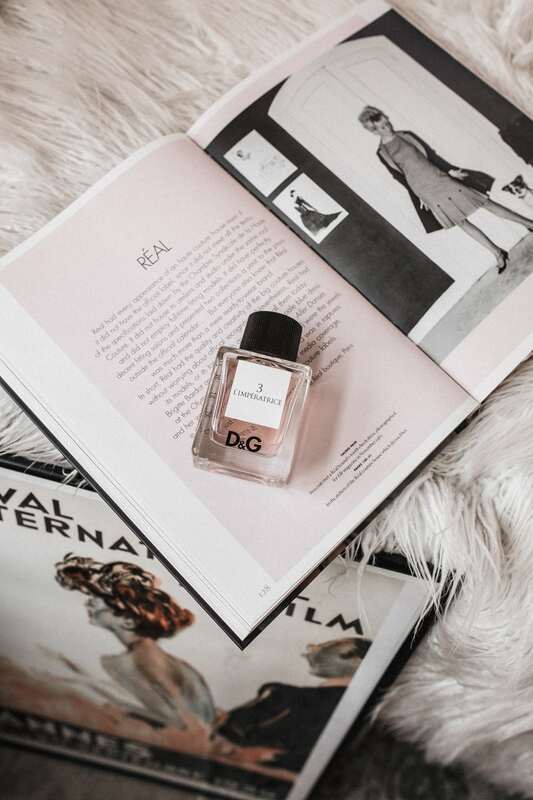 I personally find light, slightly floral, fruity scents fit my personality and this one meshes with my body perfectly. If you didn’t already know, a scent changes when it mixes with your skin, blood, and body scent. It may smell one way on someone, and different on someone else. I think that makes the whole world of perfumes such a magical mystery. Hunting down the ones you love is intriguing! I’m so acutely aware of smells that it is important to me, and to feeling good, that I find a scent and wear it daily. I have a few that I mainly stick to, but right now my heart belongs to The Empress. I think it’s the perfect scent going into the new year, and soon spring. The notes that I smell the most are the melon and floral, with a hint of musk. It’s so feminine and unique that I think it demands to be noticed, but it’s over the top. A more detailed scent that your average shopping mall perfume. 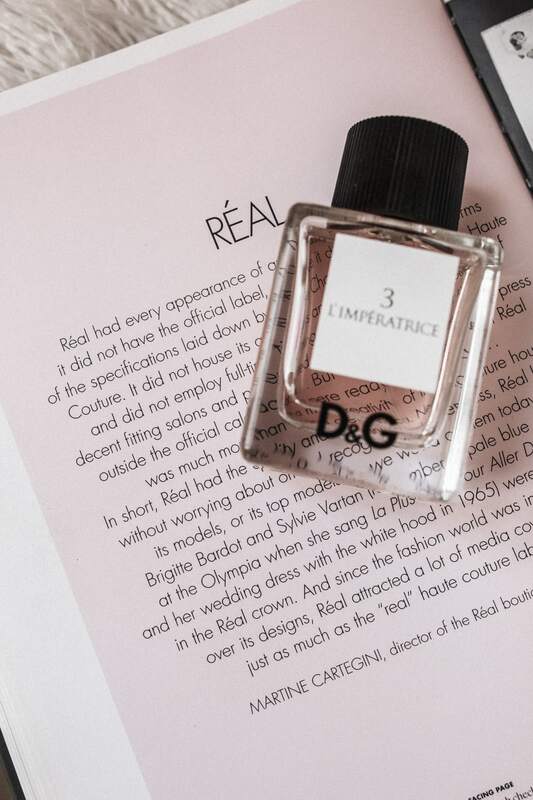 If someone sprayed me in the face with L’impératrice 3, I wouldn’t even mind, haha! And I’m not sponsored to say this. Inspired to smell, dress, live, and love like an Empress. Read More to see all the photos and get the outfit details at the bottom! woow your work it’s amazing! !